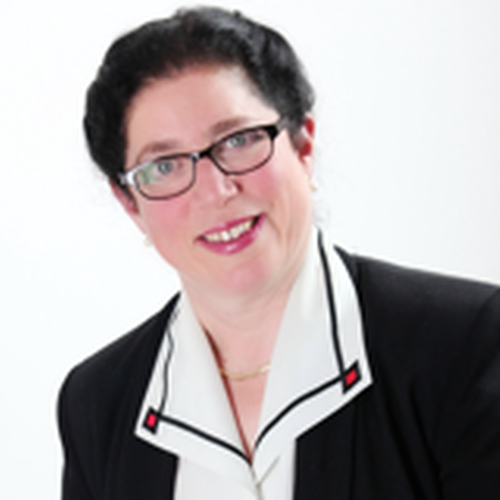 Patricia is a talented and highly respected foresight, strategy and change consultant and author. With over 35 years’ experience, she is a recognised practitioner in foresight and strategy development, future thinking and innovation and she advises at all levels, working from factory floor to boardroom. She uses foresight, horizon scanning and futures tools to help organisations develop insight into emerging trends, develop a successful strategy based on this insight and then implement the changes needed to carry the strategy out. She has worked in Europe, EMEA, Asia and the USA. Patricia has held senior advisory positions and led OD teams at major blue-chip companies such as BP, Motorola and Logica. She was a Programme Director at Management Centre Europe working in the In-Company division (designing and running In-Company bespoke programmes), a Visiting Executive Fellow at Henley Business School and CIPD Faculty for Scenario Planning and Foresight. She has recently run interactive Foresight sessions for London Business School’s Executive Education, The Institute of Directors and the RSA (Royal Society for the encouragement of Arts, Manufactures and Commerce).